Aaron oversees all aspects of Frenchman Bay Conservancy’s work, including raising funds to support our programs, managing staff and contractors and working directly with landowners to protect land. In partnership with Maine Coast Heritage Trust, Aaron is currently working on a project in the Schoodic corridor north of Acadia National Park at Schoodic Point. Our partnership was recently awarded a $1 million award through the U.S. Fish and Wildlife Service to conserve waterfowl and wading bird habitat. 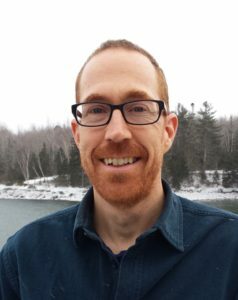 Prior to taking FBC’s Executive Director position in fall, 2014, Aaron was the Federal Policy Director for Penobscot East Resource Center, now Maine Center for Coastal Fisheries in Stonington. Aaron co-founded a cooperative research hook and line marine finfish survey in eastern Maine, to strengthen stock assessments and improve fisheries management. Aaron serves on the board of the Blue Hill Food Coop. He lives in Blue Hill with his wife Jessie and their three children. 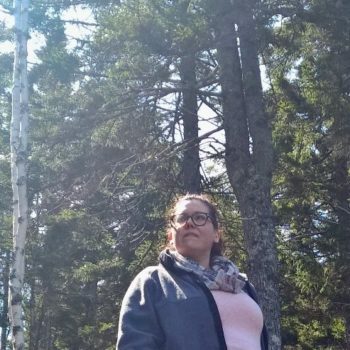 Kat serves as Land Protection Manager for Frenchman Bay Conservancy, protecting new lands in perpetuity in the Union River Watershed, Frenchman Bay Watershed, and the Schoodic Corridor, for the benefit of all. Her work here builds off of years of experience protecting land in Massachusetts and New York. She began her career in conservation in the conservation corps world, and is always happy to pick up a pulaski and get to work. Her professional experience focuses on community conservation and outreach, landscape-scale land protection, and experiential education. Kat holds a Master’s Degree in Natural Resources from the University of Vermont Field Naturalist and Ecological Planning Program, and serves on the Board of Trustees for Merck Forest and Farmland Center in Rupert, VT. She currently lives in Seal Harbor where her dog, Moose, patiently waits to someday meet her namesake. 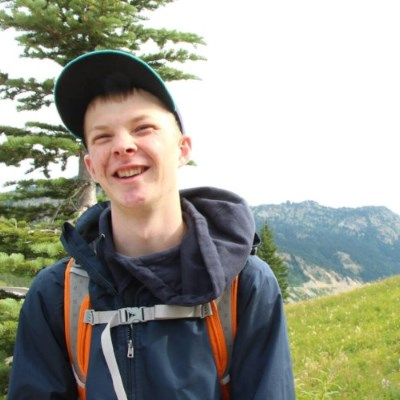 As community engagement coordinator, Austin organizes events and public programs, connects with members and visitors, and listens for ways that FBC can better serve nearby communities. In January 2018, Austin graduated with a bachelor’s degree in human ecology from College of the Atlantic in Bar Harbor. He studied natural sciences and conservation, traveling through five western states to research public land policy for his senior thesis. Austin also studied songbirds and gulls on Great Duck Island, assisting with College of the Atlantic’s ongoing research program on the small island south of Mount Desert Island. At College of the Atlantic, he served fellow students as a writing tutor in the campus’ writing center. He lives in Bar Harbor and enjoys hiking, birdwatching, and photographing nature. Thomasina joined FBC as Office Manager/Development Assistant in March of 2018. She assists the Executive Director and Board of Directors with FBC’s daily operations and record keeping. A graduate of Clark University, Thomasina spent over 10 years in salon and spa operations in Boston, MA as a district manager for one of the largest salon chains in New England. In 2011, the Kennebunk native returned to Maine to take on the role of Vice President of an independent, eco-conscious hair care line. The unique brand focused on reducing single-use plastics in professional salons in the US and Canada. 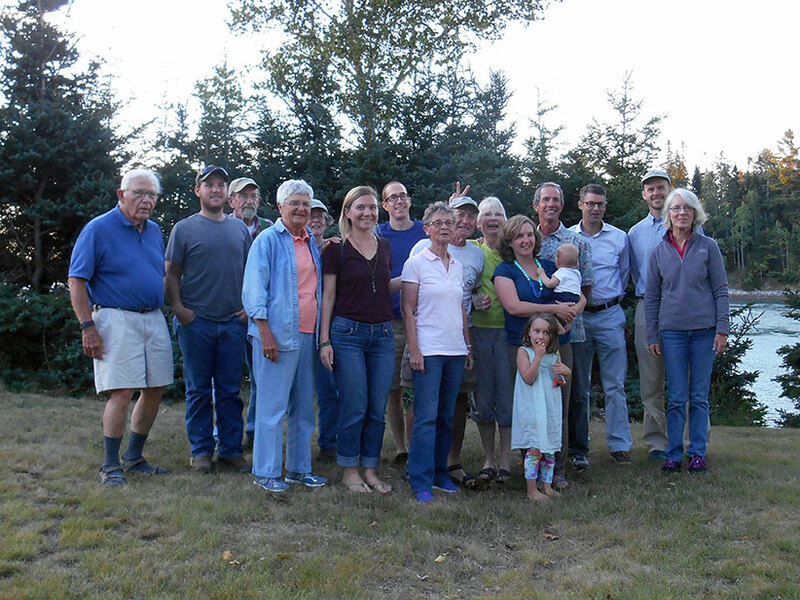 In the summer of 2016 Thomasina moved to southern Washington County, an area she’d spent many years as a child. Thomasina lives in Milbridge with her fiancé, Dan and their two pugs, Tallulah and Eleanor. 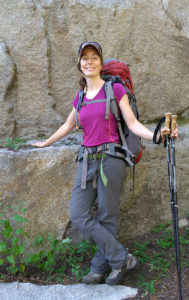 In her free time she enjoys hiking and snowshoeing throughout the Acadia and Bold Coast regions, along with cooking and gardening.